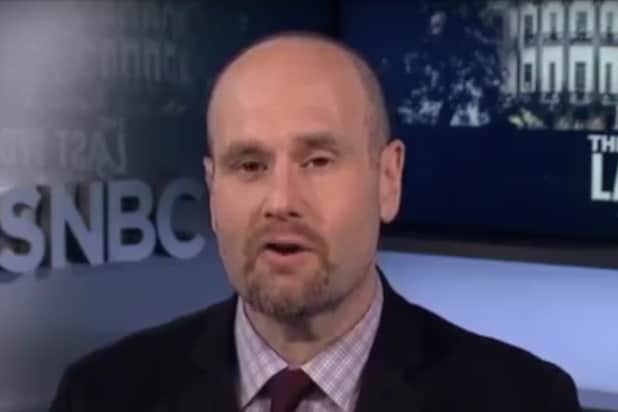 New York Times political reporter Glenn Thrush has been suspended pending the results of an investigation into allegations of sexual misconduct, TheWrap has learned. On Monday, Vox published a number of incriminating text messages that detailed what appeared to be a failed and unwanted sexual encounter between the 50-year-old White House correspondent and a 23-year-old journalist. The report also detailed accusations of unwanted groping and kissing by Thrush toward other women, often in bars. Vox described a series of text between Thrush and Bianca Padró Ocasio, who said the the Times journalist had “lured” a young female journalist friend when they were both drunk into a secluded place before making an unwanted sexual advance. “I want to make sure you don’t lure young women aspiring journalists into those situations ever again. So help me out here. How can I do that?” said Ocasio. Thrush said it had never his intention to lure anybody and that he had probably gotten too drunk that night because he had recently received bad health news. 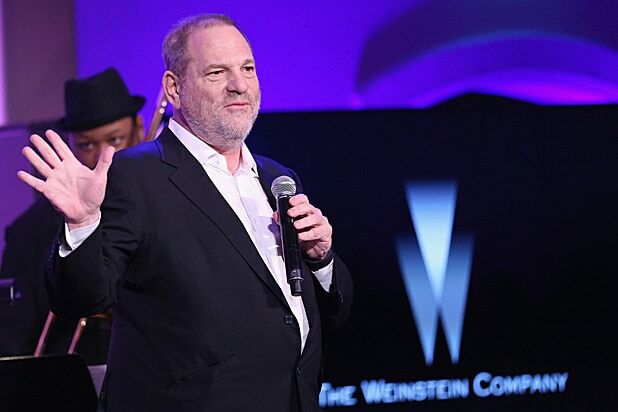 “I am acutely aware of the hurdles that young women face in this business and have spent the better part of 20 years advocating for women journalists,” he wrote, according to the text. The account, written by former Politico editor Laura McGann, also described a moment when she said Thrush cornered her at a bar booth and began kissing her without her consent when he was a reporter at the website. Thrush himself issued a lengthy statement Monday, apologizing for any actions that were inappropriate, but pointedly refuting McGann’s account. The news is an earthquake in media circles where Thrush has long been one of the most celebrated political reporters working the beat today.